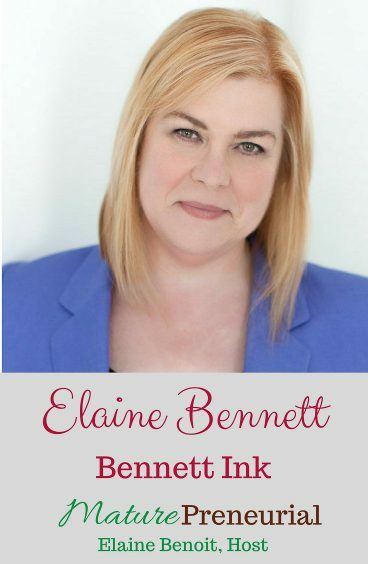 Elaine Bennett is a speech writer, business writer and speaker who also helps other professionals discover and hone their own writing, storytelling talents. 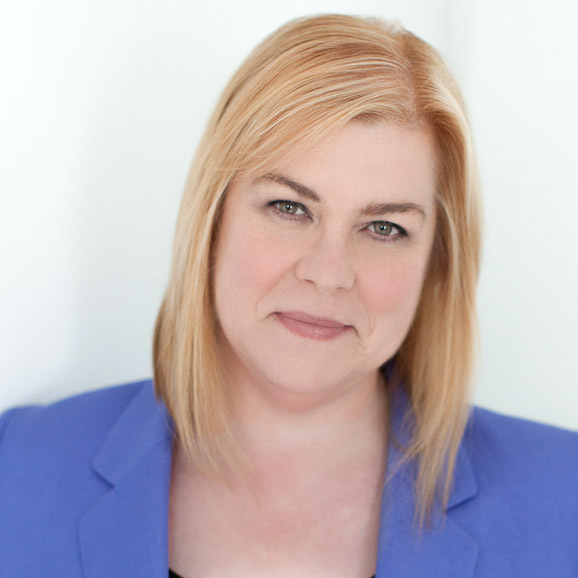 Award-winning speechwriter and business storyteller Elaine Bennett says her favorite clients are smart enough to know good writing when they read it, but too busy to do it themselves. She’s worked with leading executives in a range of industries from financial and professional services to nonprofits and politics. Elaine may be #1 in the hearts of her clients, but she has resigned herself to being the #2 Elaine Bennett in Google’s search results! Who gets the top spot? See for yourself. This post contains affiliate links, which means I get a small commission if you click the link and buy something. This helps me with the costs of running a blog. Thank you for your support. You can read my disclosure here. What platform are you using for your courses? Isn’t zoom part of the conferencing software? Can you tell me a little about when you worked for Warren Buffett? What was one of your most successful ideas you implemented for your business? How many words do you think you write for the 15 minutes? How many people do you think were there? What was your least successful idea and how did you change tactics to fix it? You worked at the corporate level and then you started writing for CEO’s, was that your own business? When you left the job, did you need courage to leave it or was it easy because you had the support of Warren? Since you started your business, is there anything you wish you could have done differently? How do you collect emails now, do you give anything free? 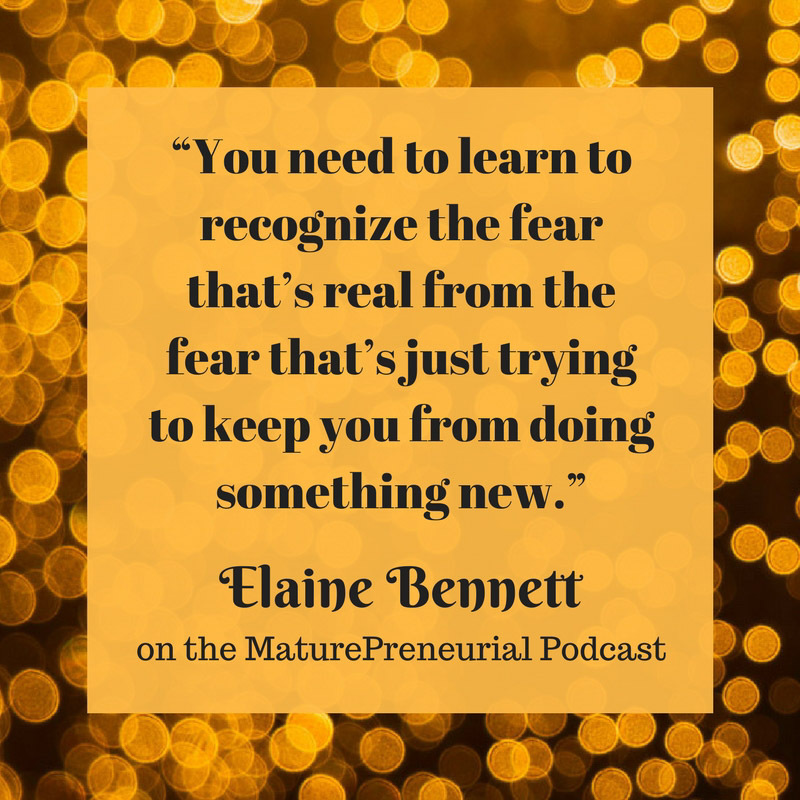 After you began, is there anything that catapulted you to the next level in your business? What is the most important advice that you have gotten from somebody? And this was a long time you found this? Do you have any advice for someone just starting out? How did you weather some stagnant times in the business? She is very fun, but you are right, the double Elaine thing was confusing at times!